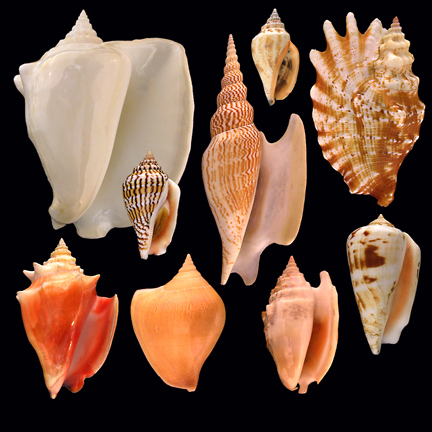 You may find some help on our forum, in the "Shells identification Help" sub-forum. 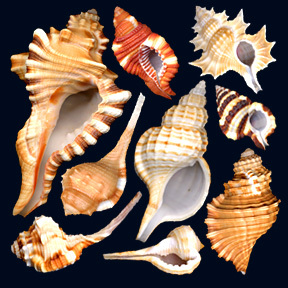 The subscription is fast and free. 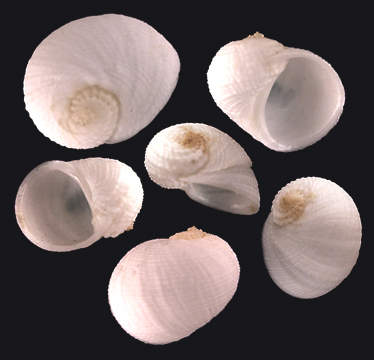 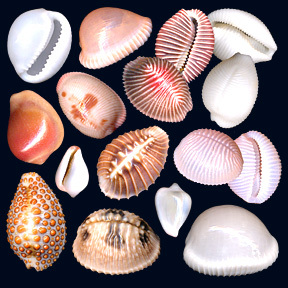 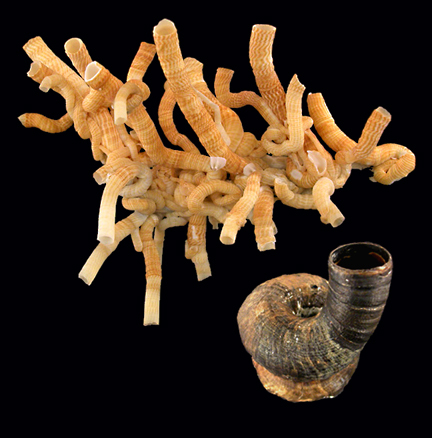 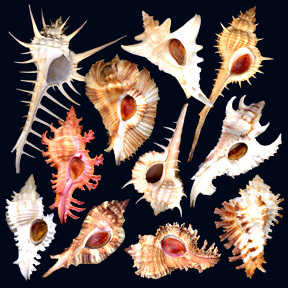 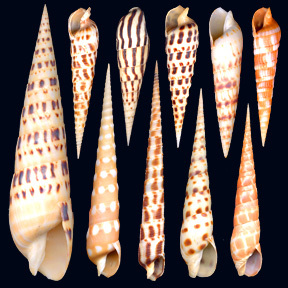 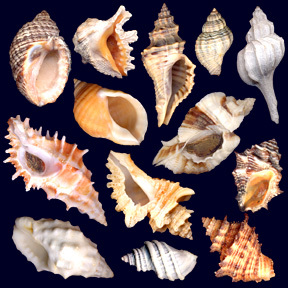 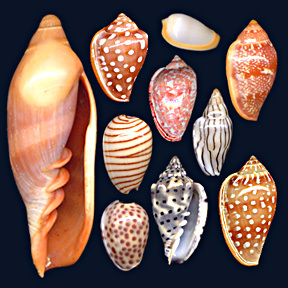 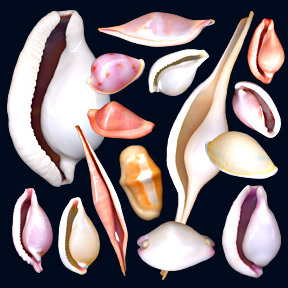 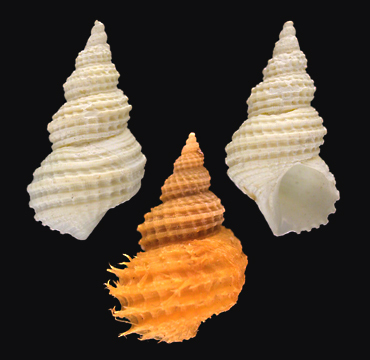 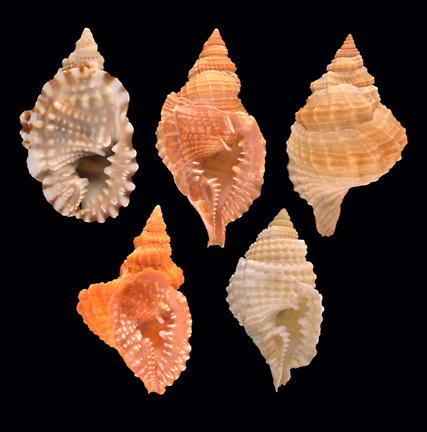 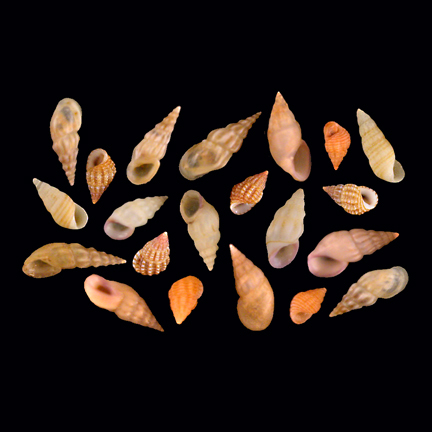 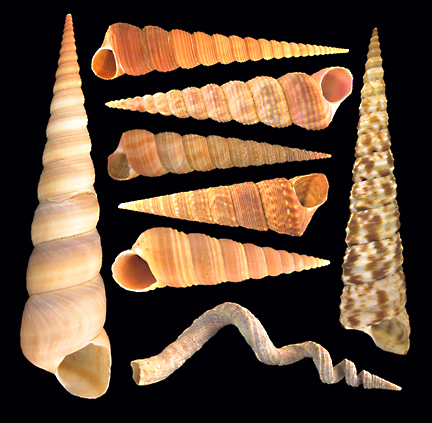 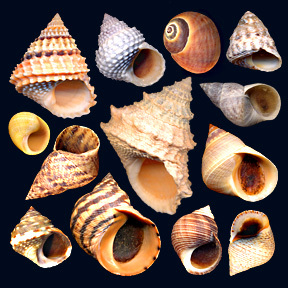 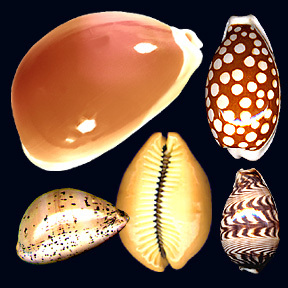 Collectors will help you identifying your shells. 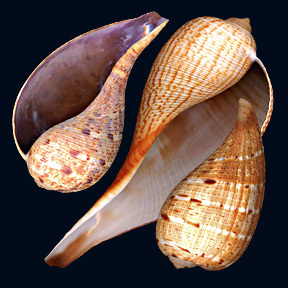 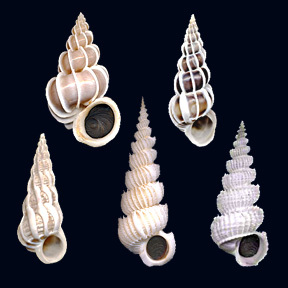 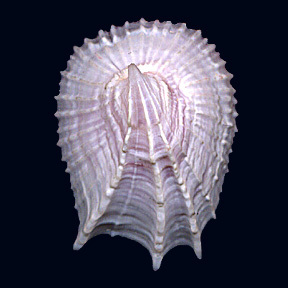 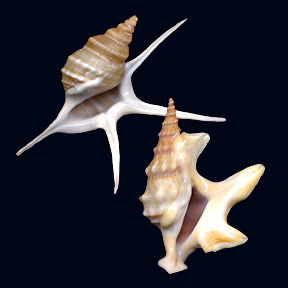 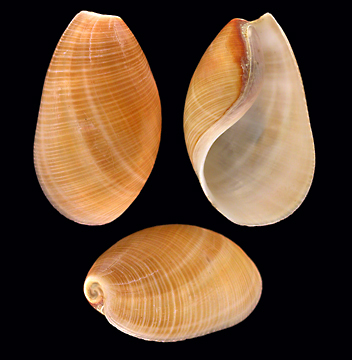 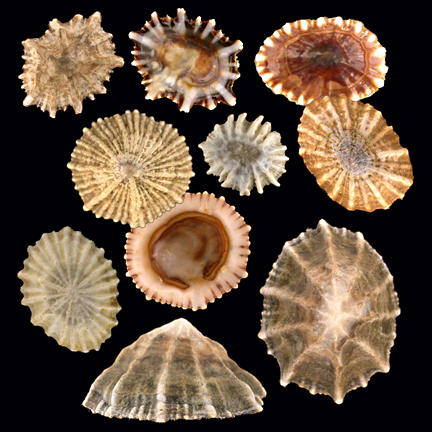 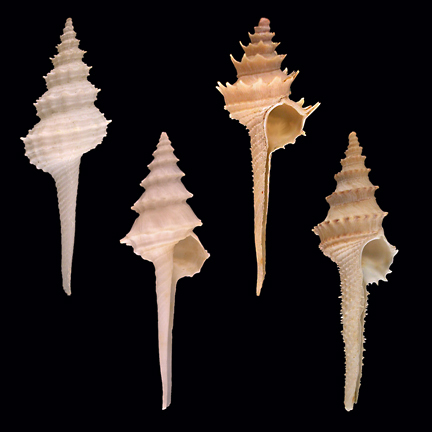 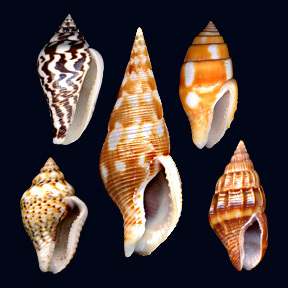 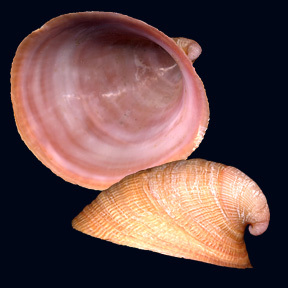 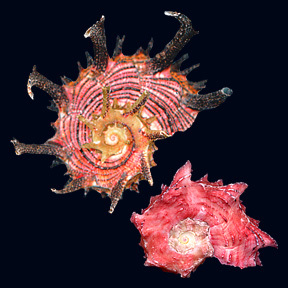 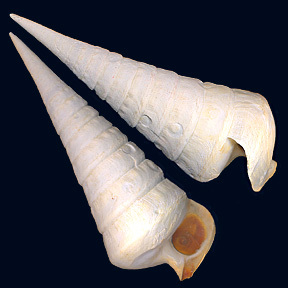 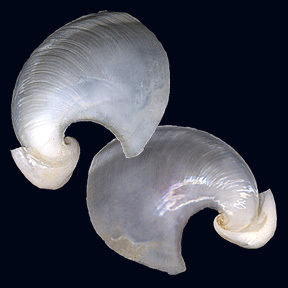 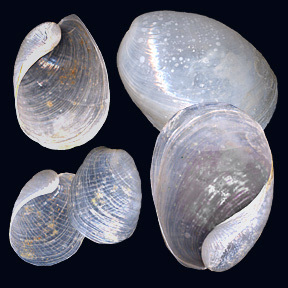 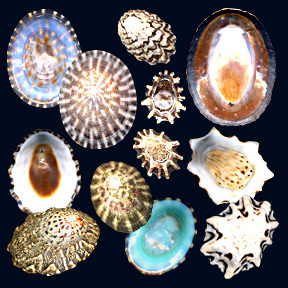 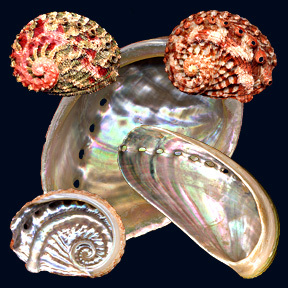 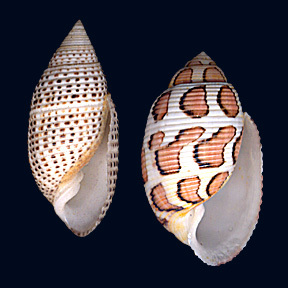 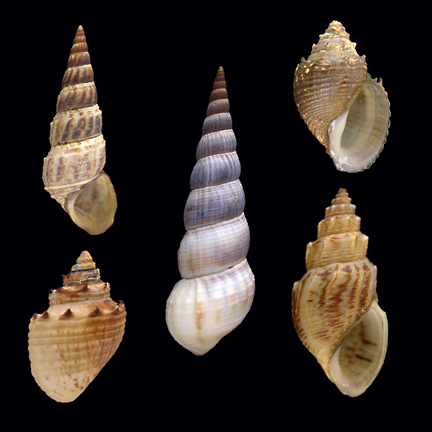 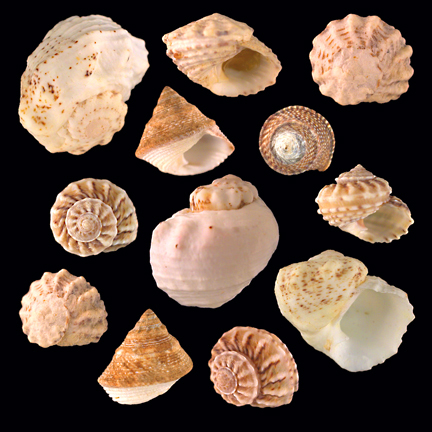 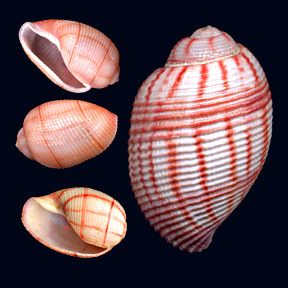 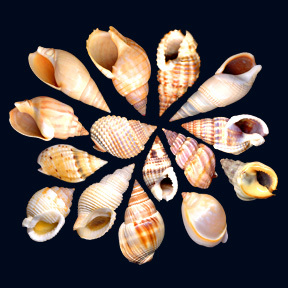 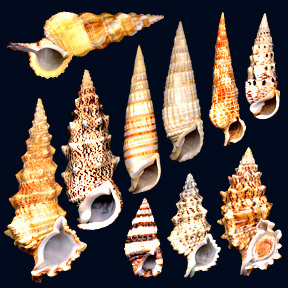 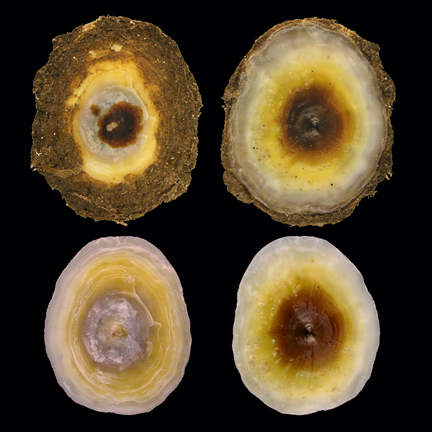 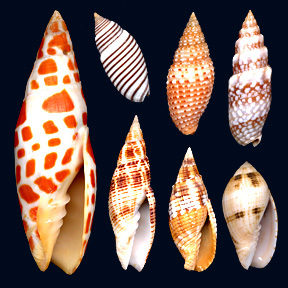 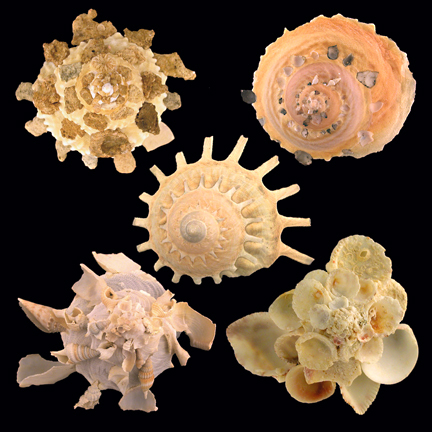 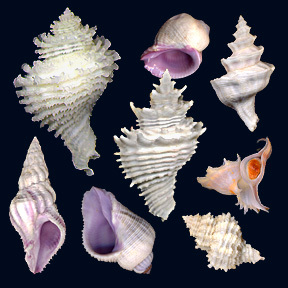 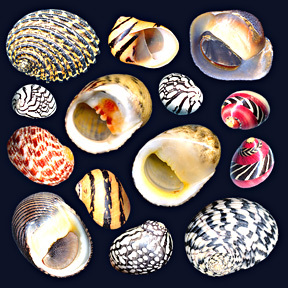 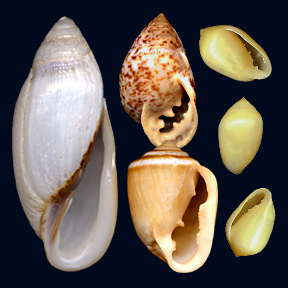 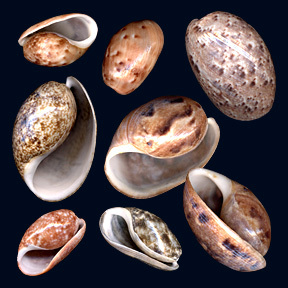 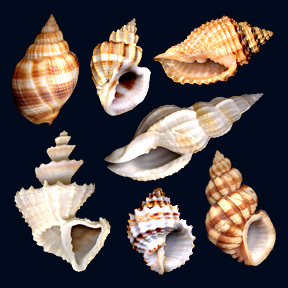 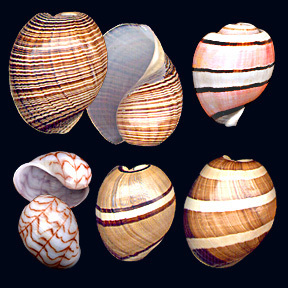 The first step of identifying a shell is clearly the determination of the family to which the shell belongs to. 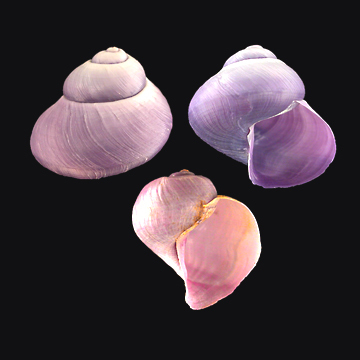 Then you will be able to browse the family in order to discover its Genus name and then the Species name. 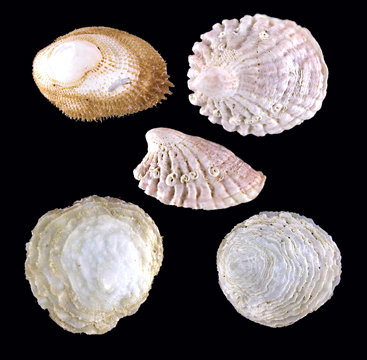 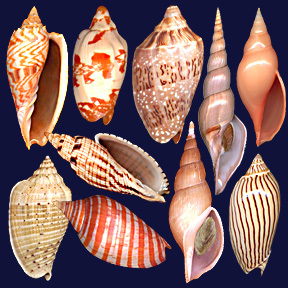 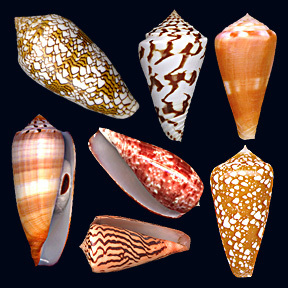 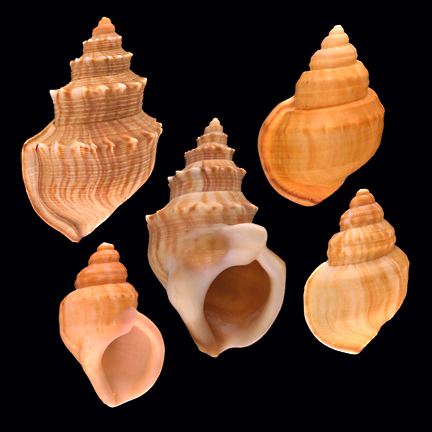 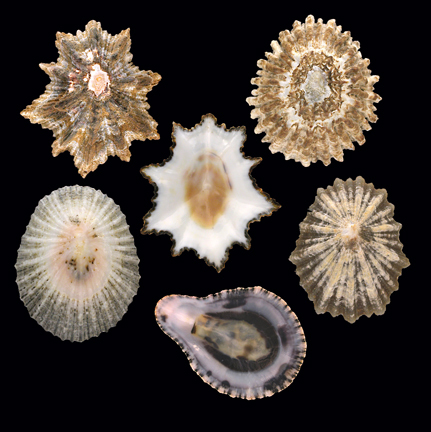 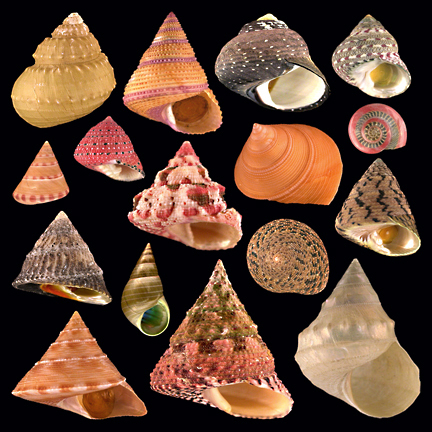 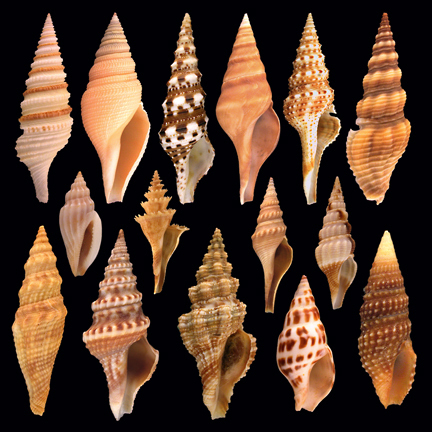 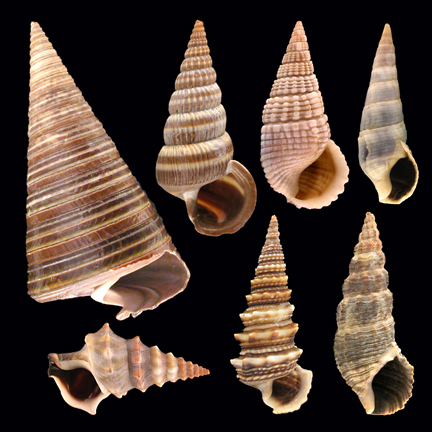 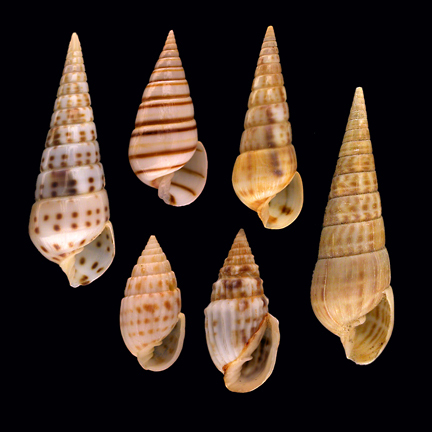 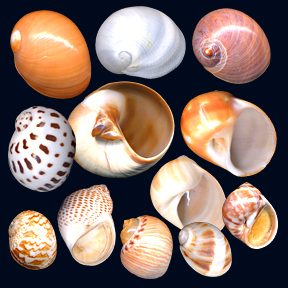 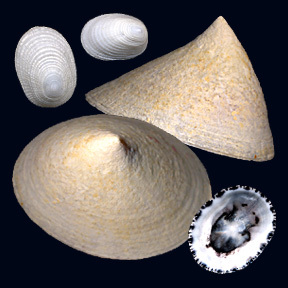 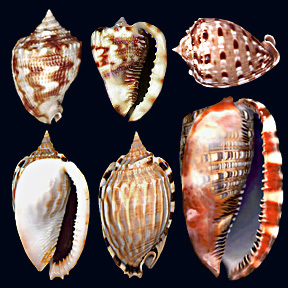 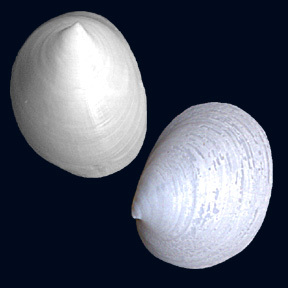 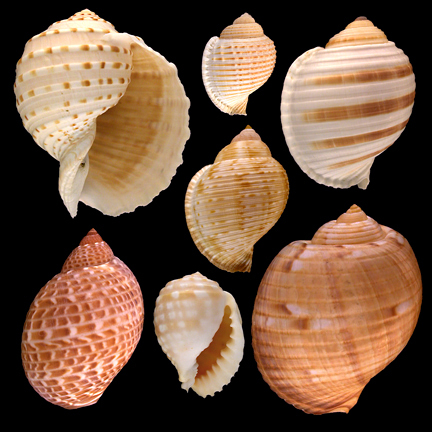 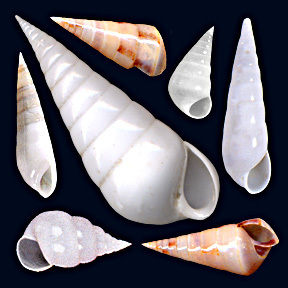 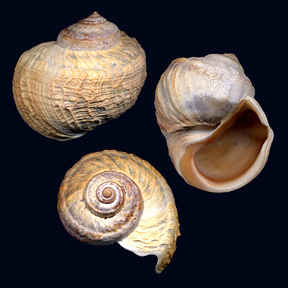 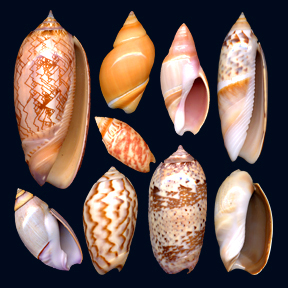 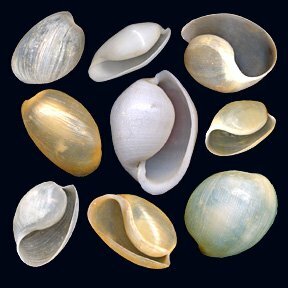 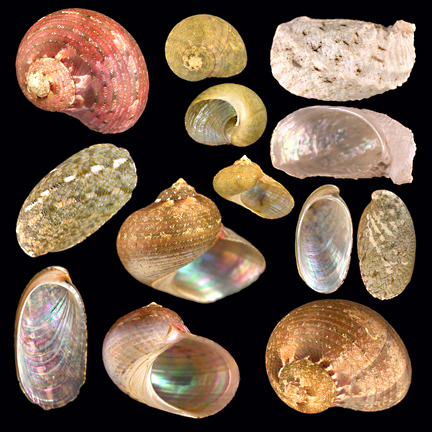 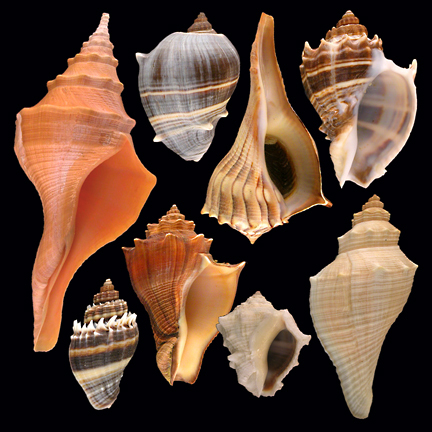 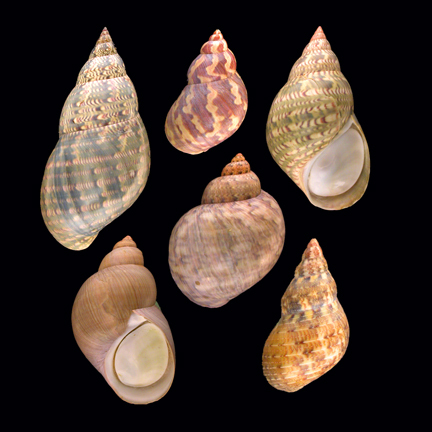 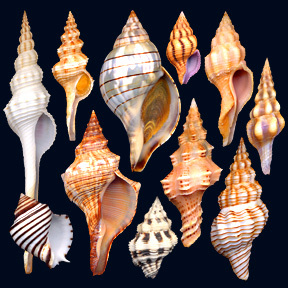 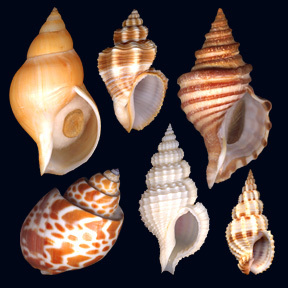 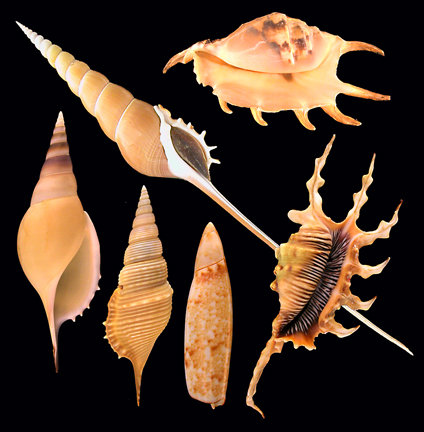 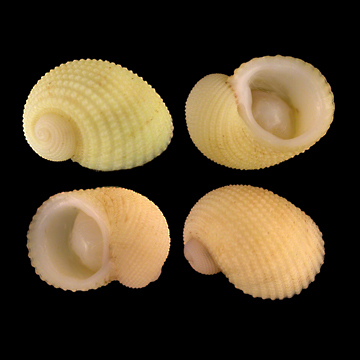 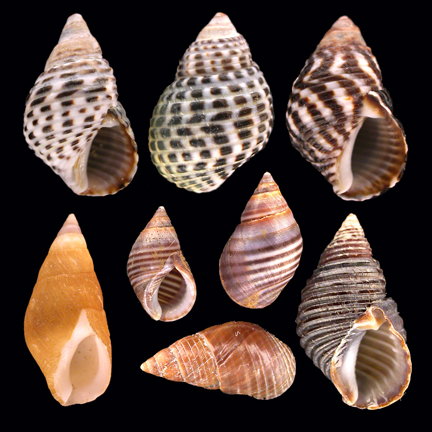 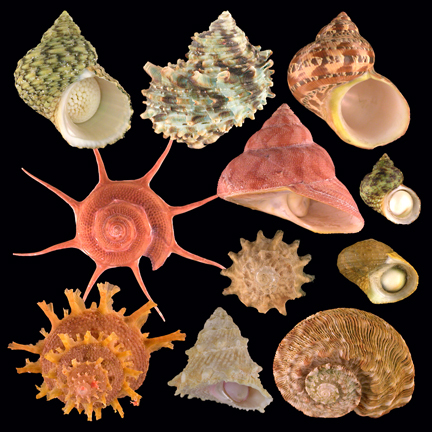 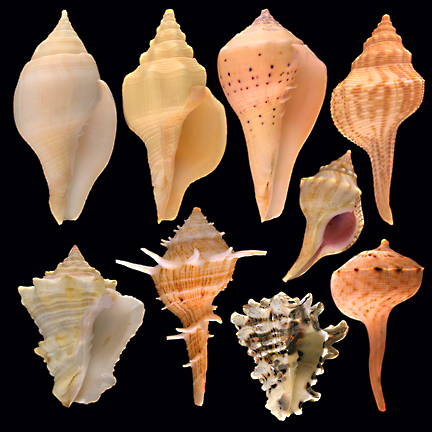 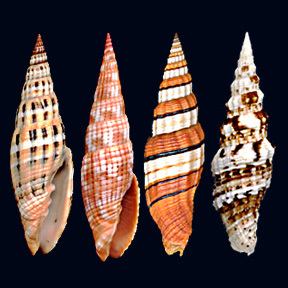 This page will help you to succed in the first step : identifying the shell's Family. 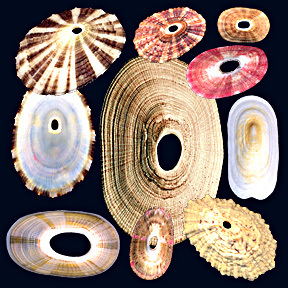 I would like to thank Mr. Paul Monfils who helped me so much in creating this page, by providing us the many great quality pictures and family identification help you will find on this page.